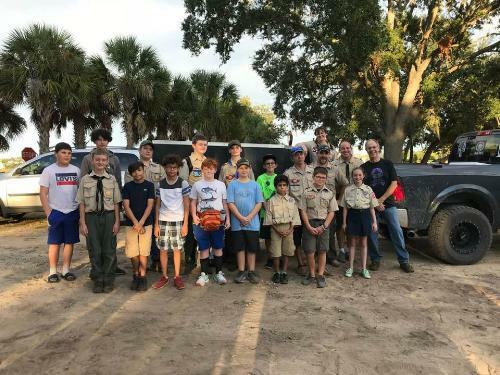 We are a strong Boy Scout Troop in Clermont, Fl. and available to the scouts and leaders. We enjoy monthly camp outs as well as great weeks of summer camp. Some examples of past expeditions we've been on is cave exploring, rafting and tubing, canoeing and swimming with manatees, surfing, hiking, cycling, climbing and zip lining just to name a few. This summer we will be attending summer camp at our local council's camp La-No-Che in Paisley, Fl which is one of the most popular summer camp destinations on the entire Eastern United States. 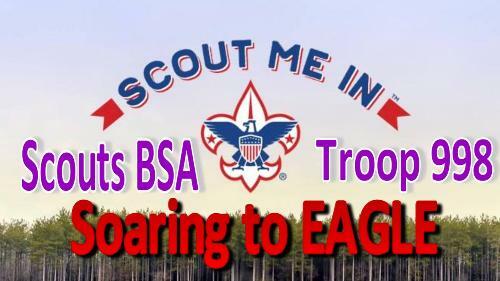 We offer many fundraising opportunities for the boys to raise the needed funds to cover their scouting and camping experiences. We hope to have you join us soon.